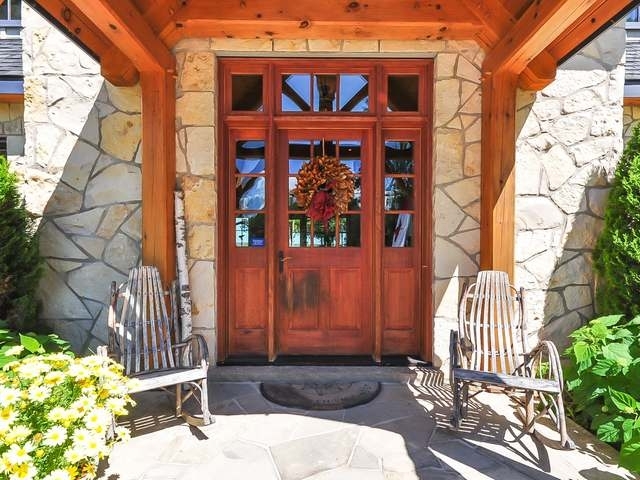 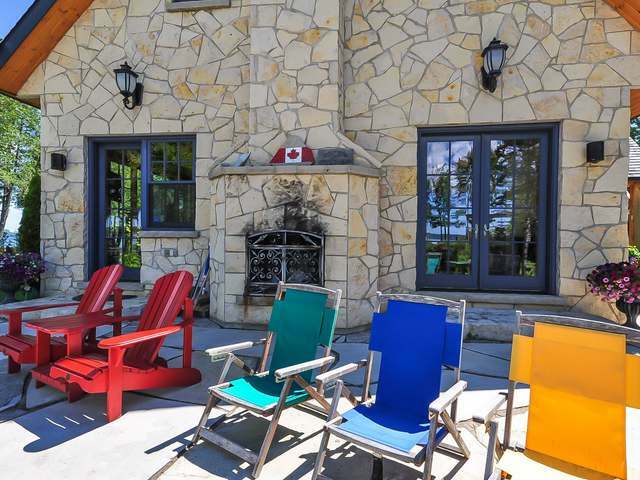 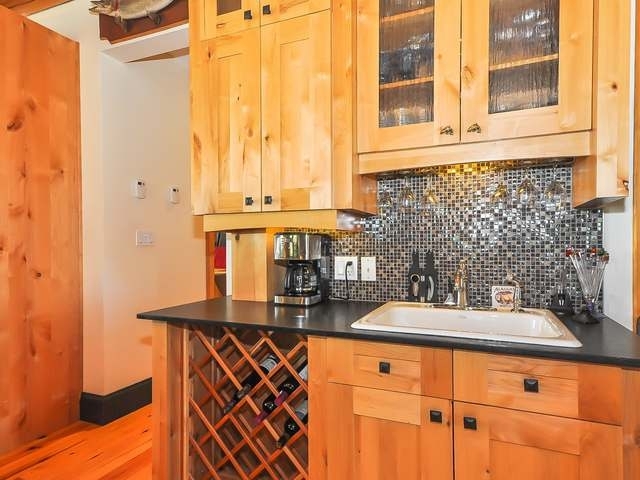 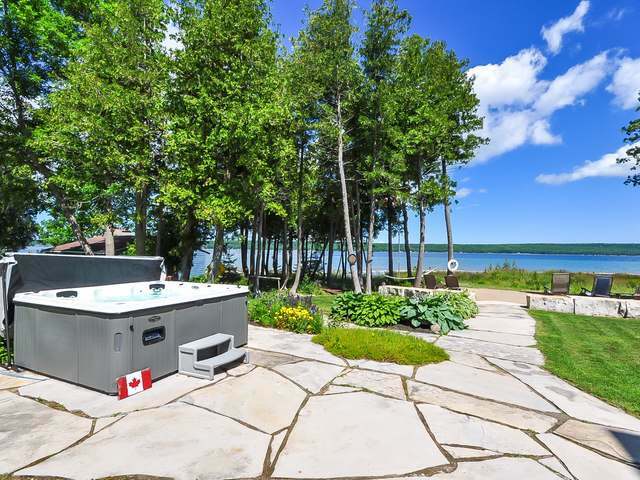 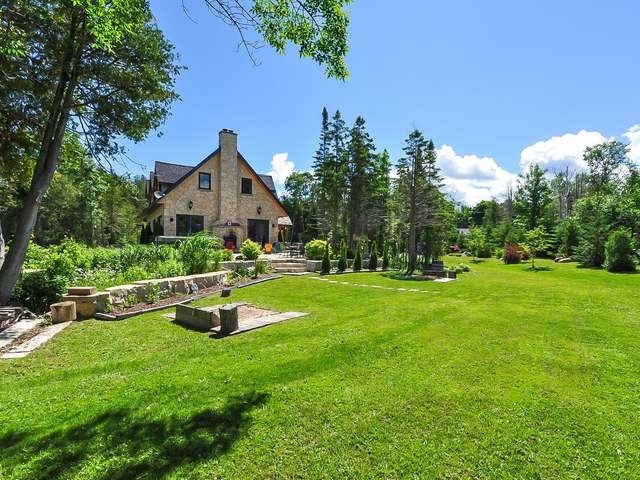 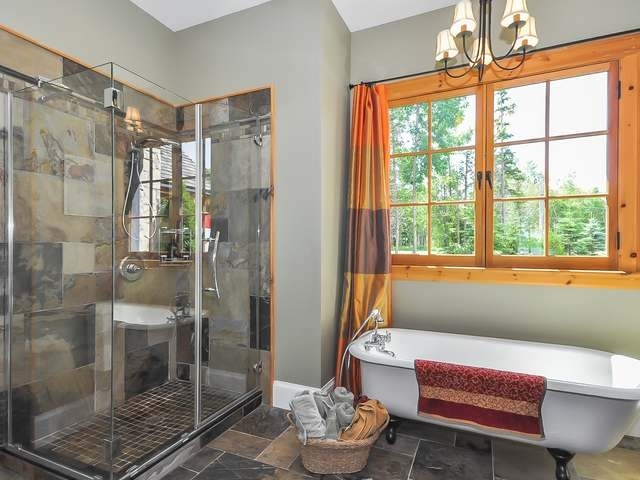 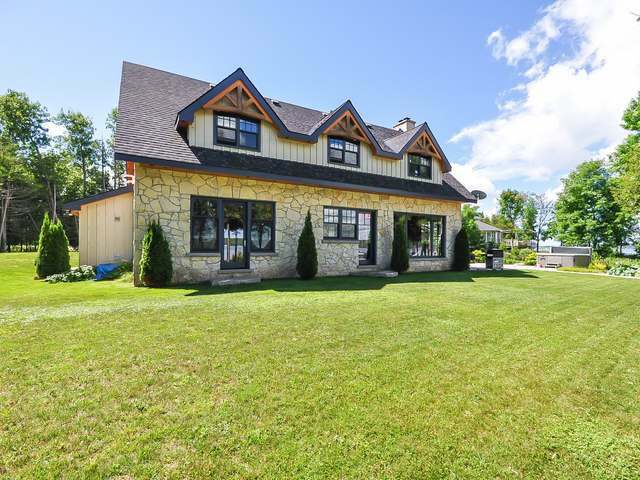 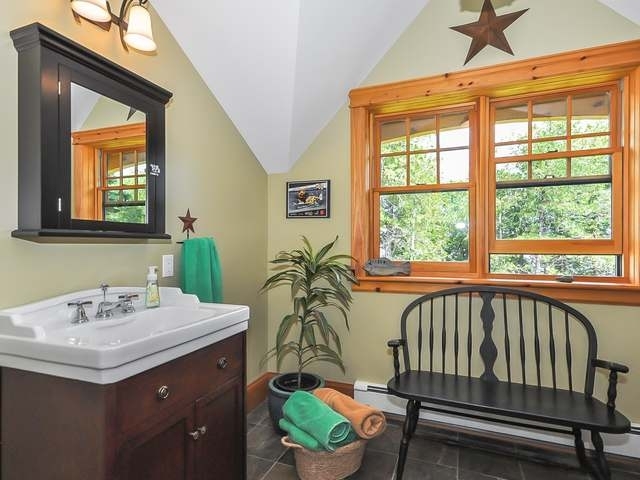 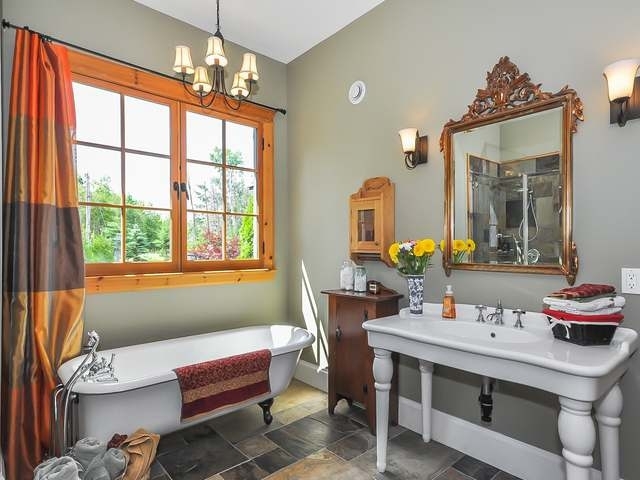 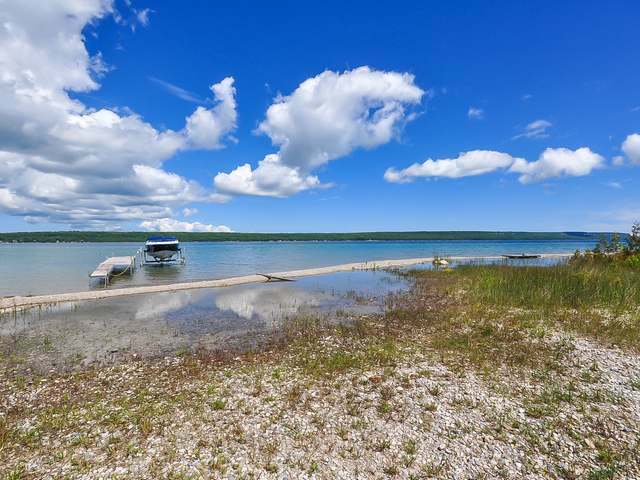 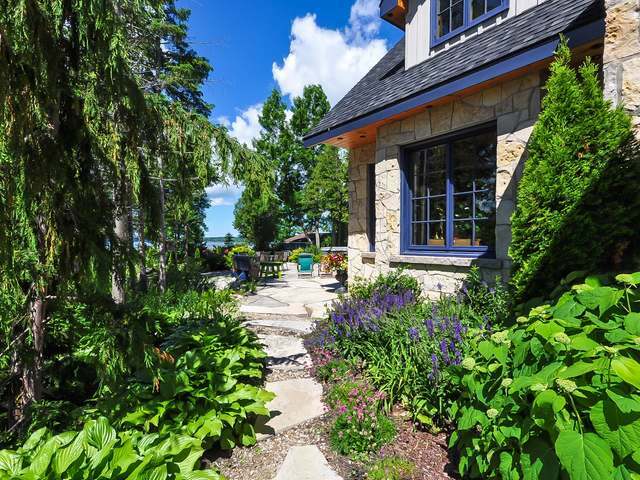 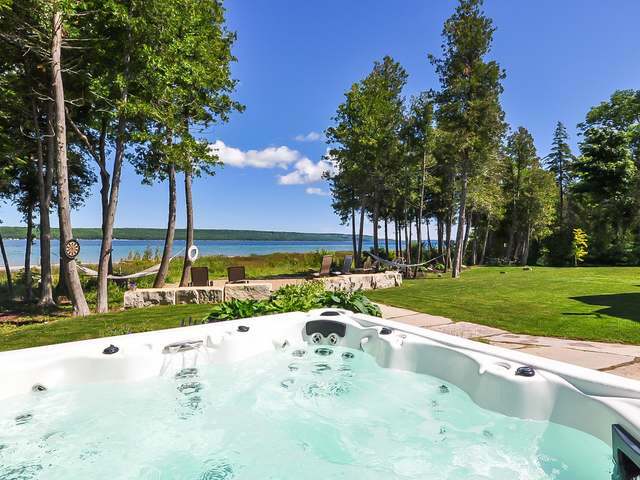 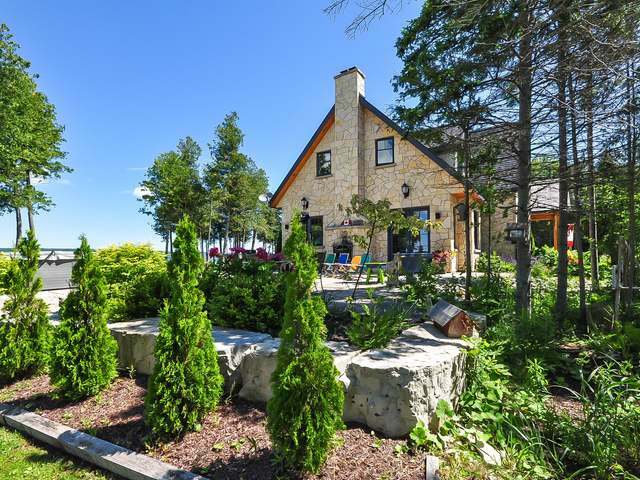 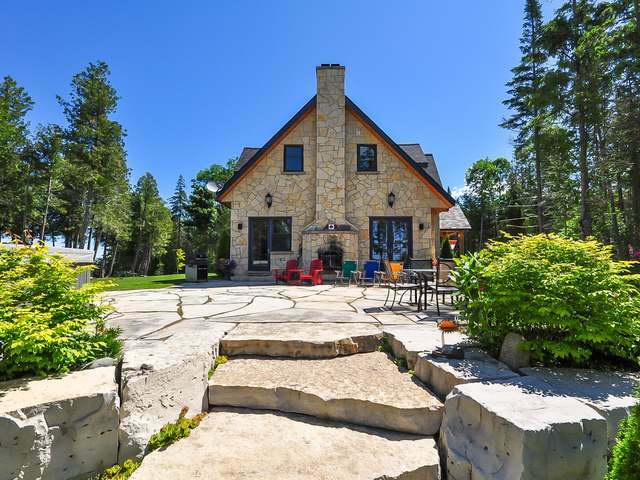 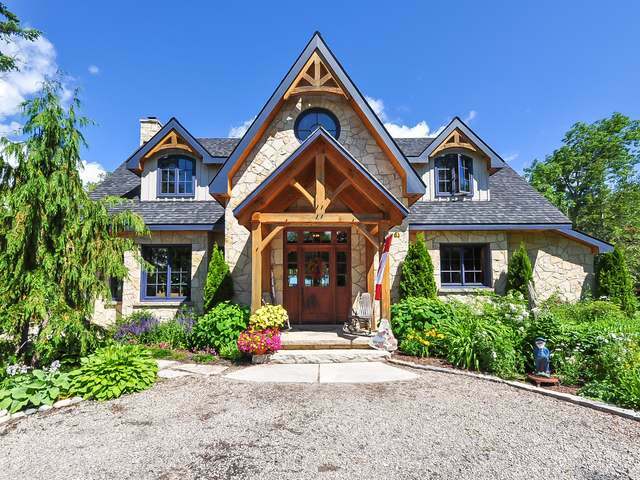 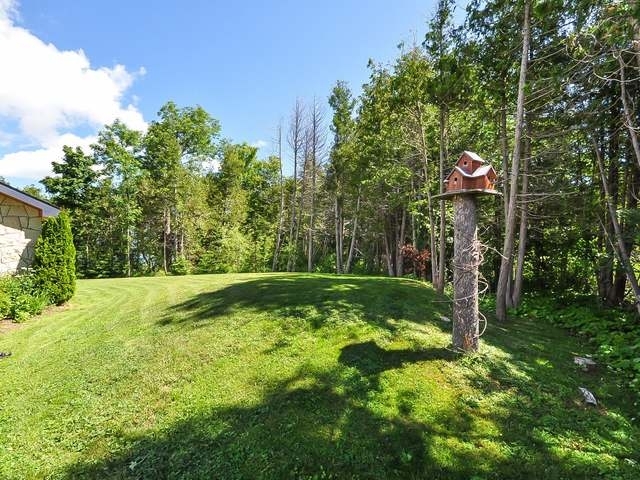 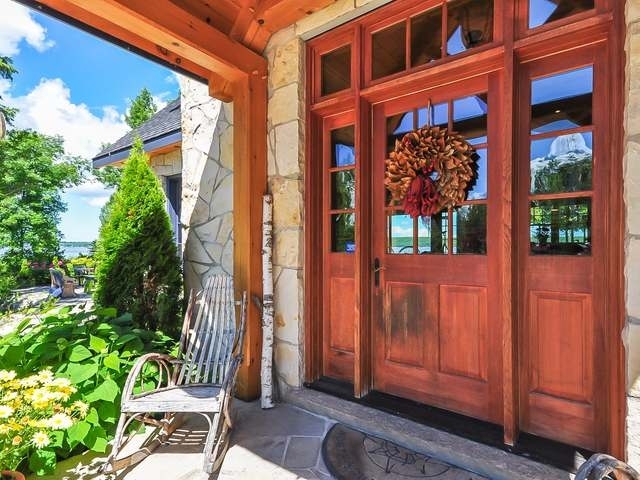 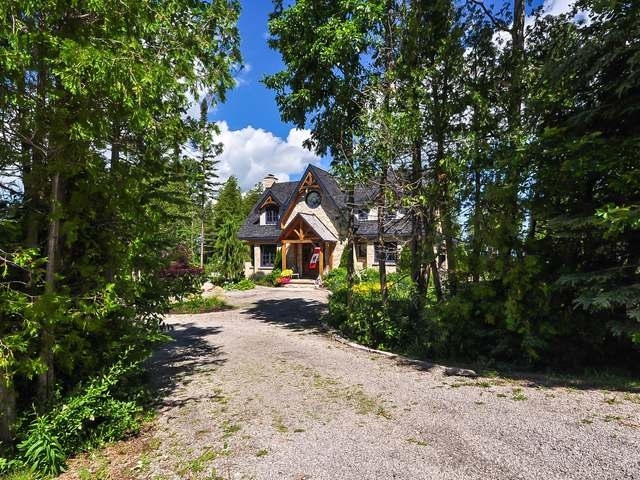 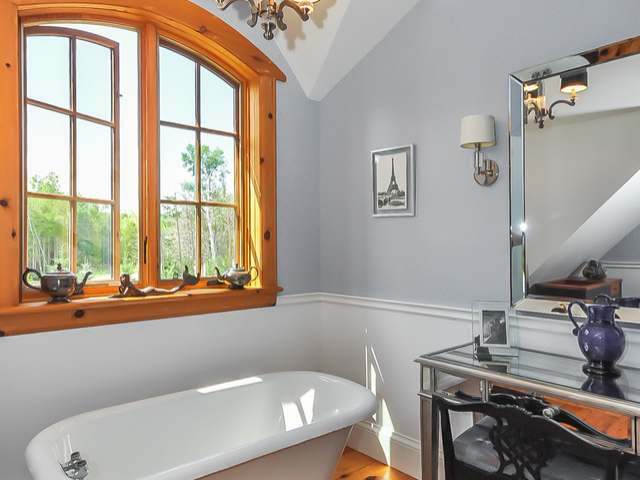 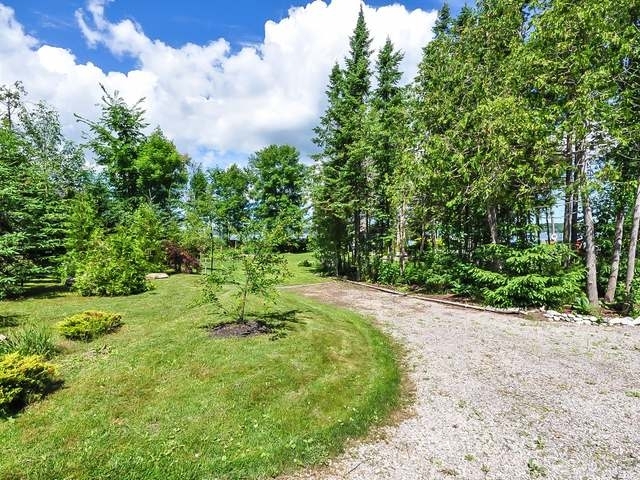 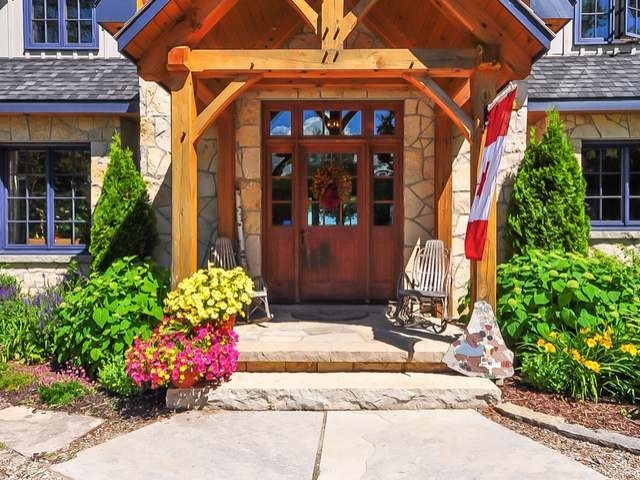 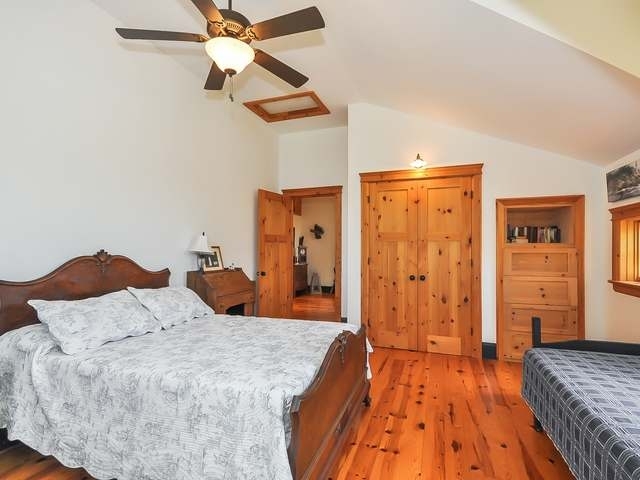 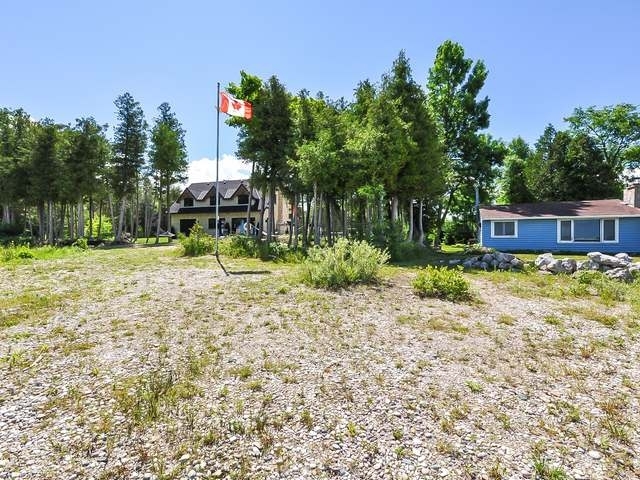 don't miss this rare opportunity to enjoy breath taking views of the escarpment! 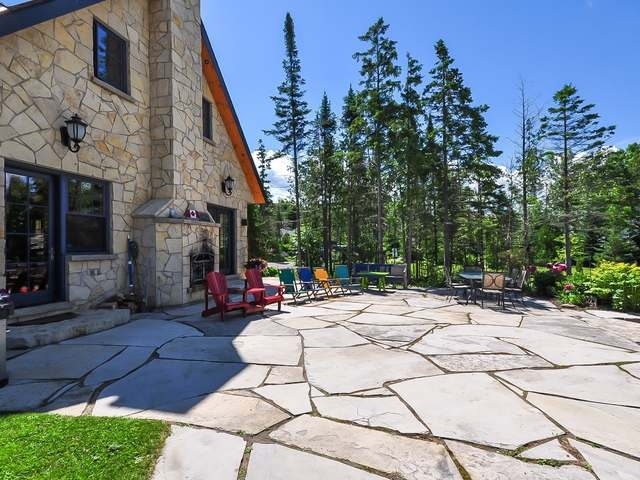 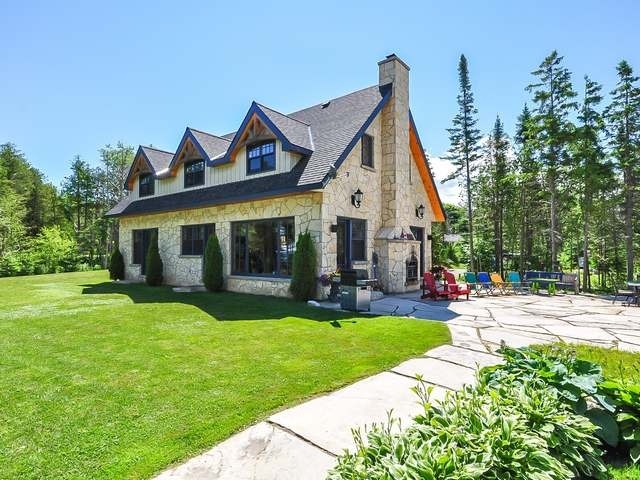 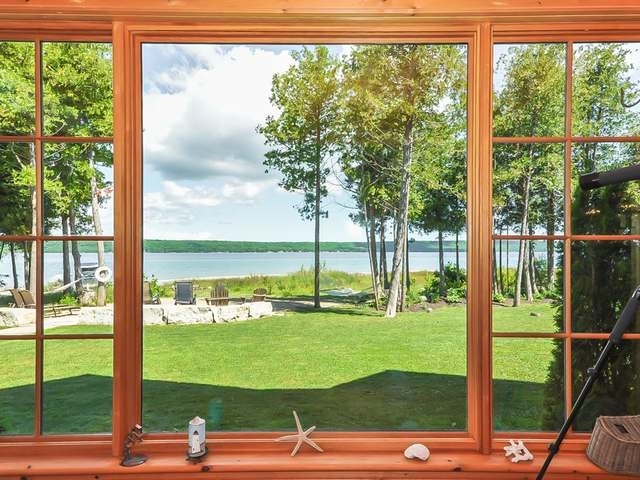 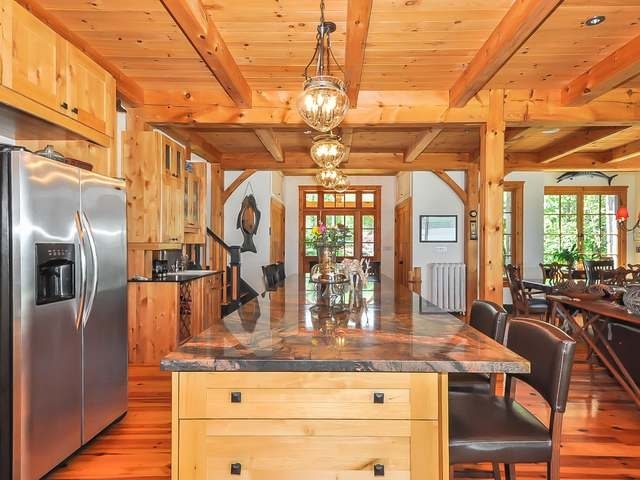 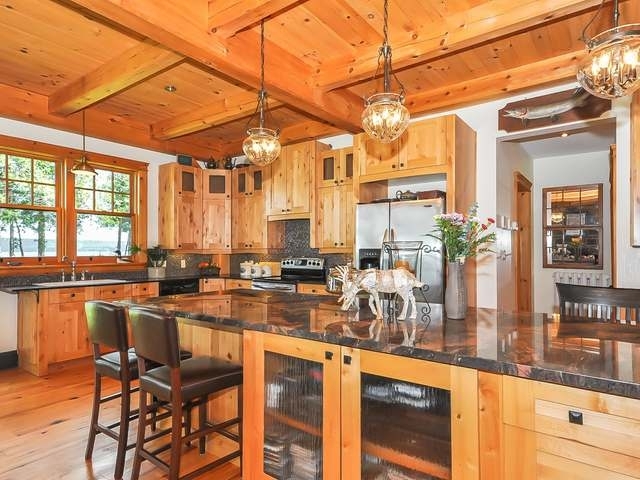 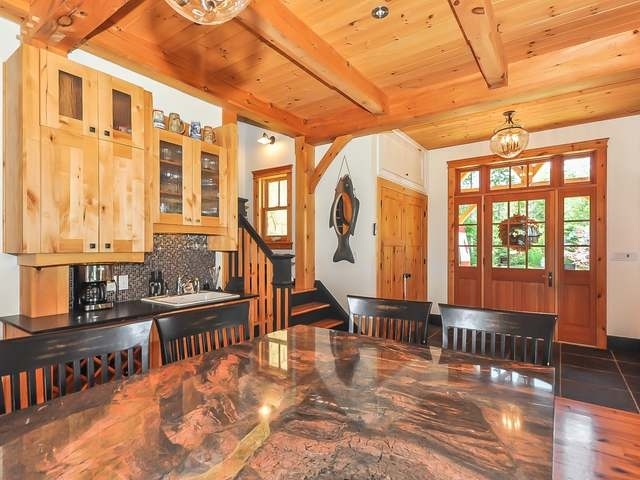 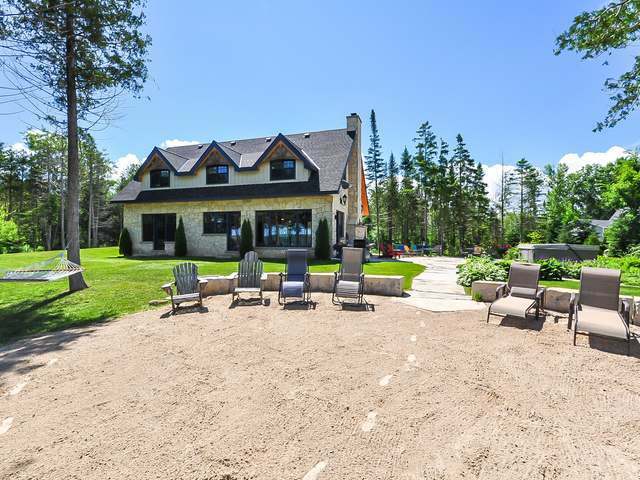 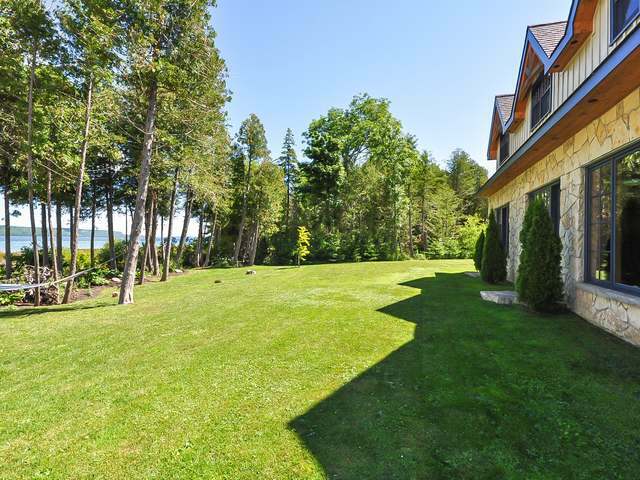 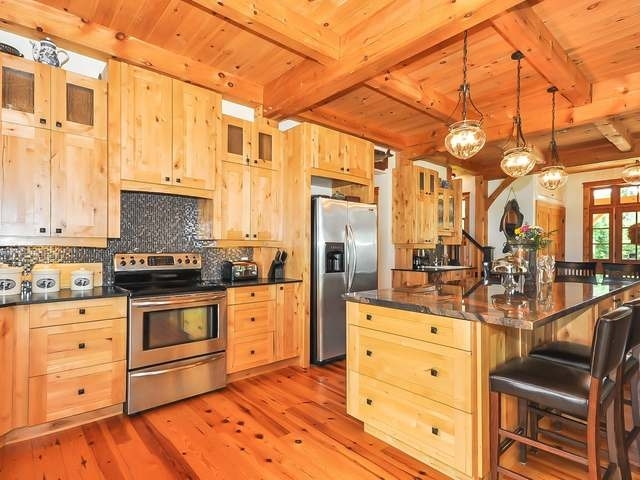 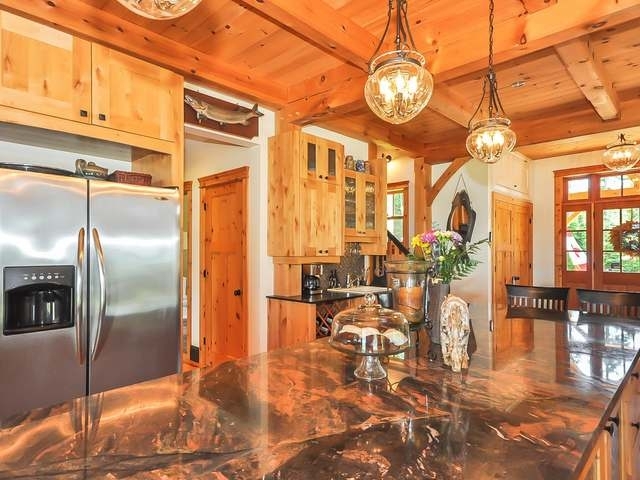 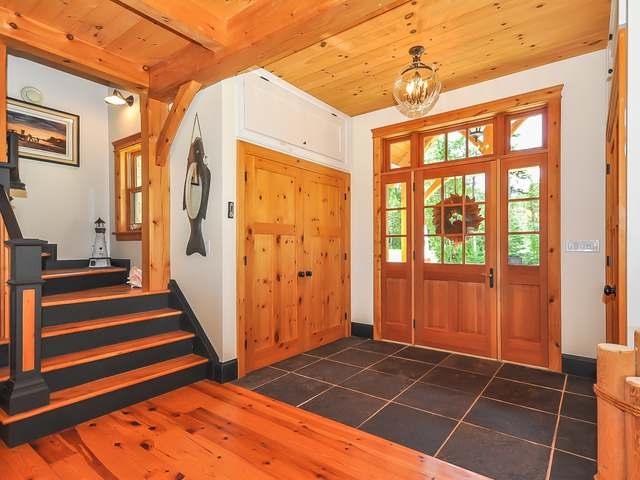 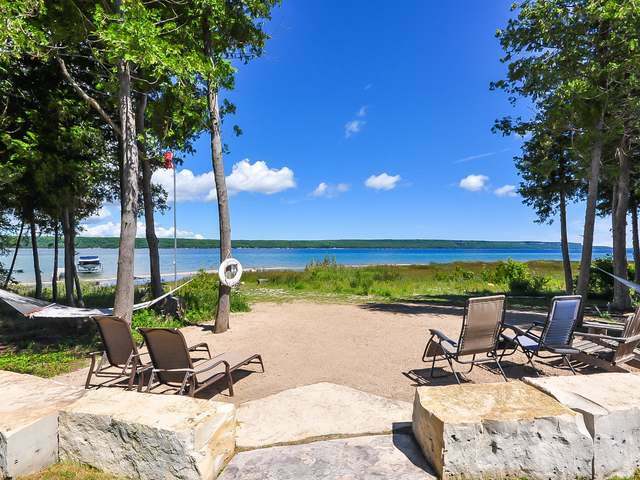 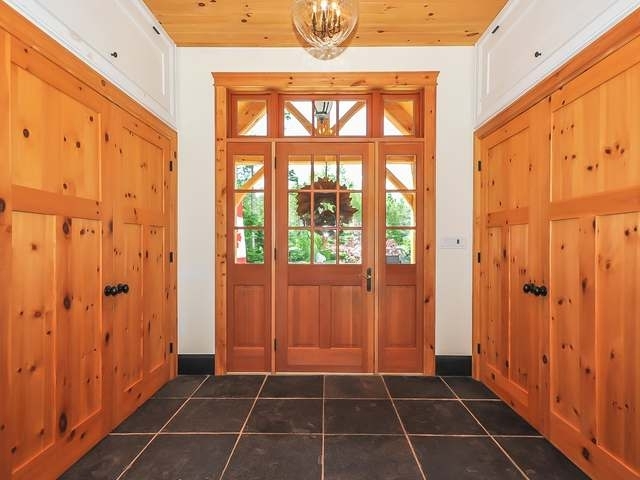 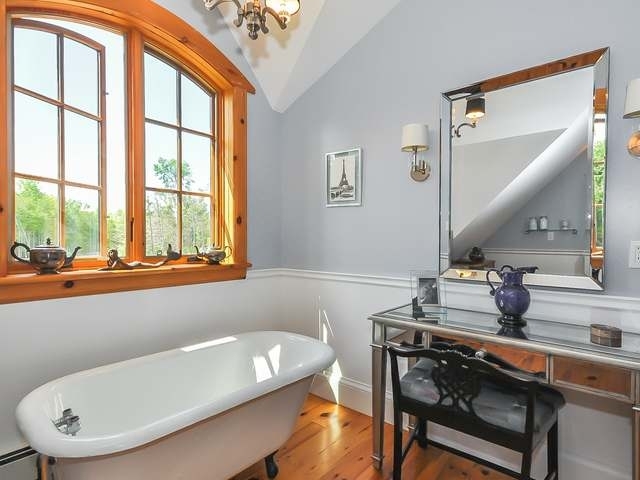 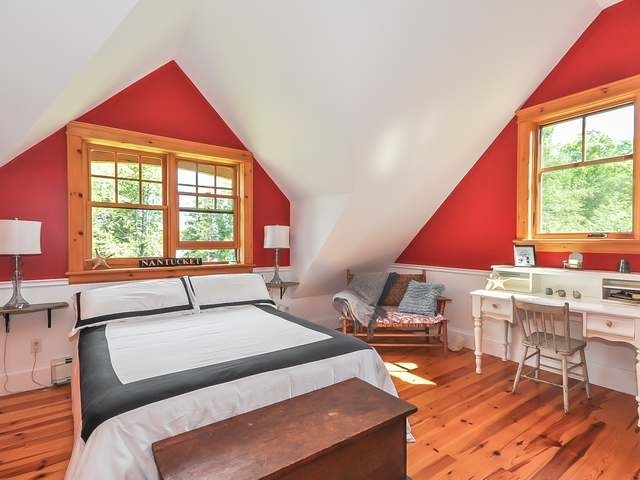 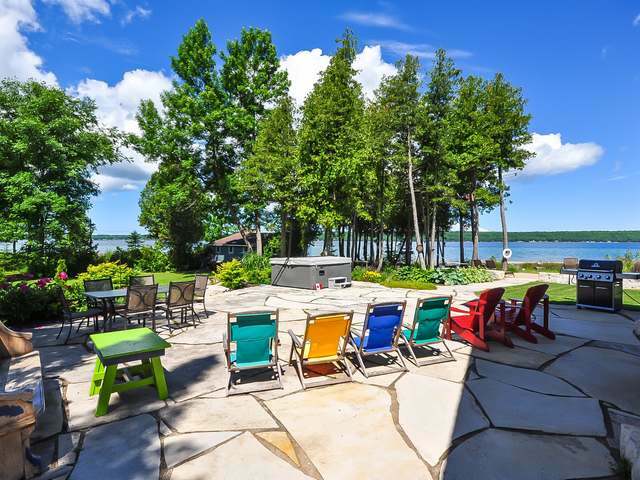 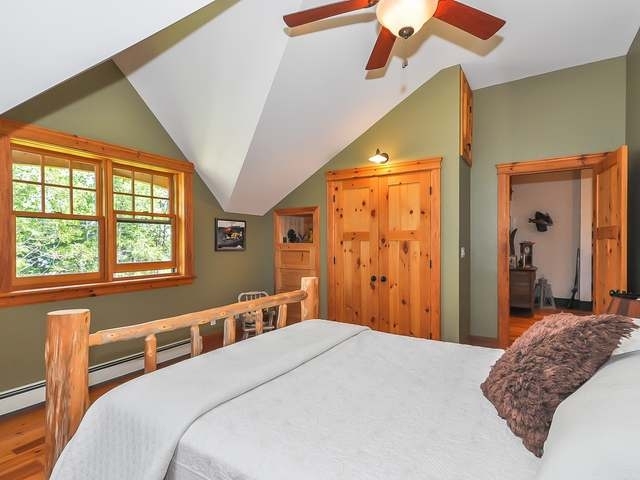 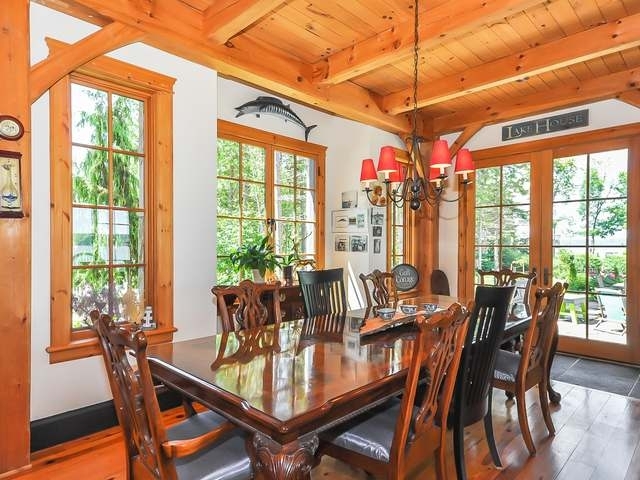 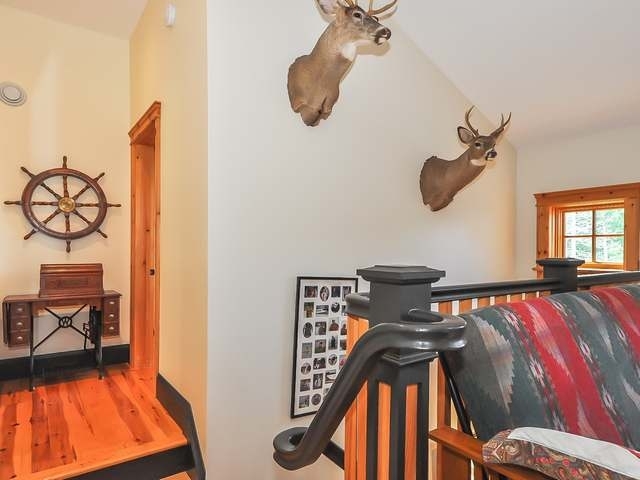 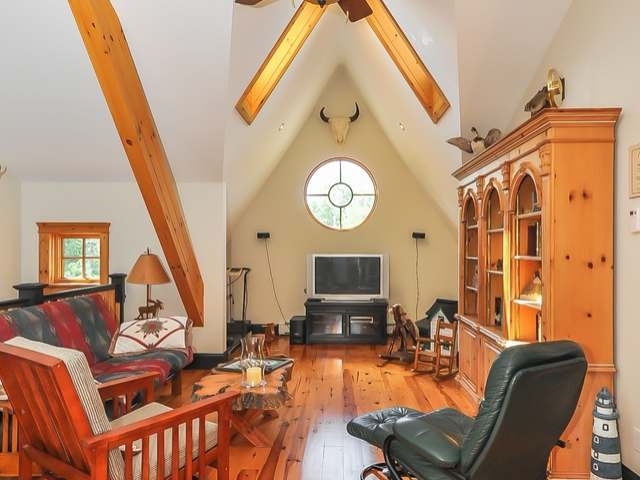 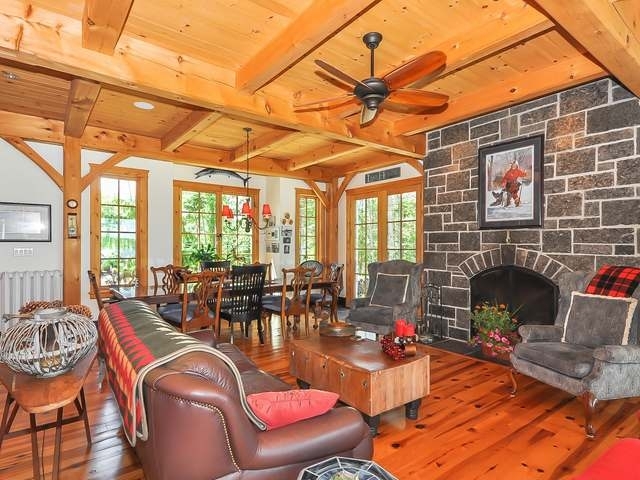 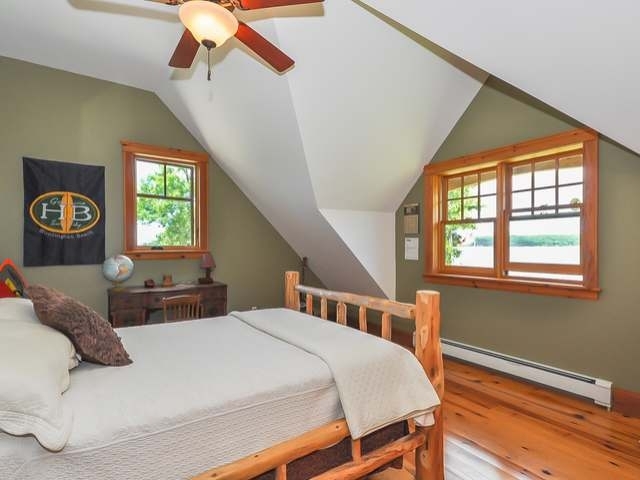 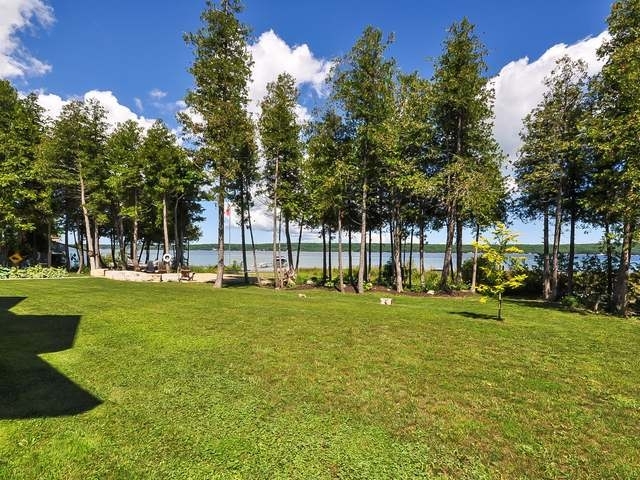 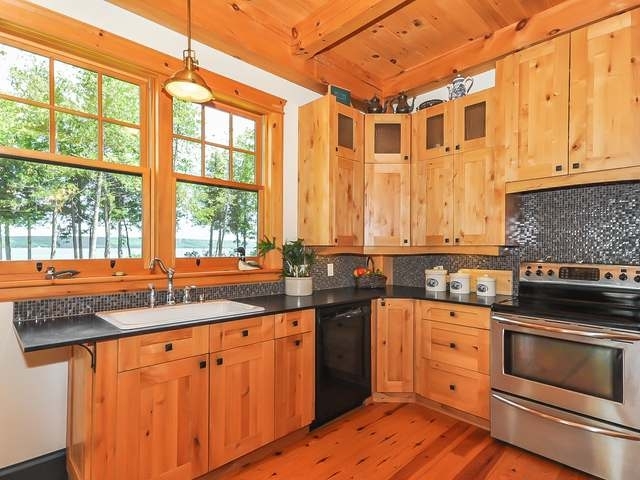 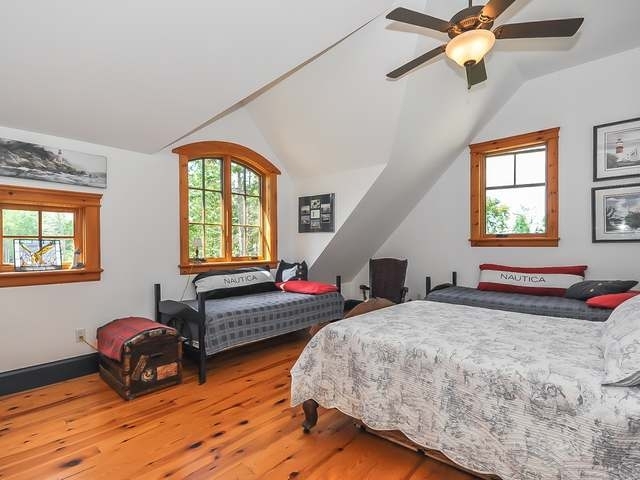 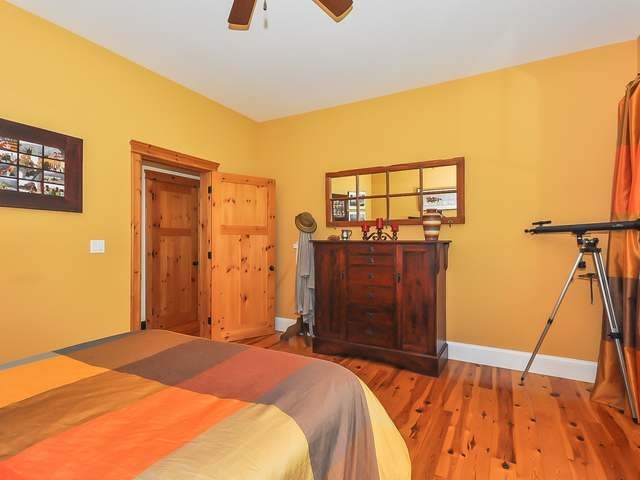 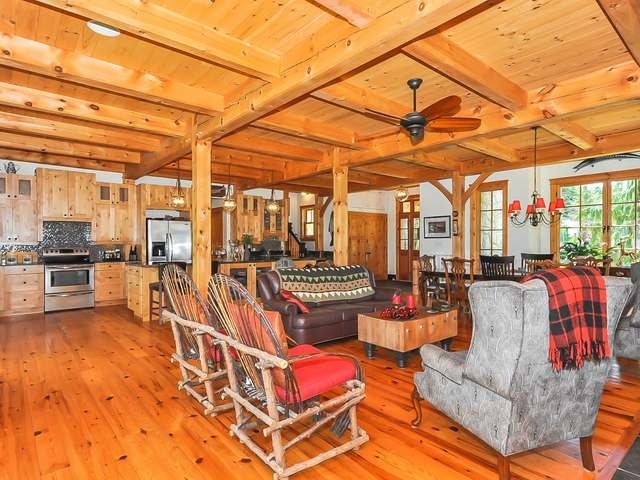 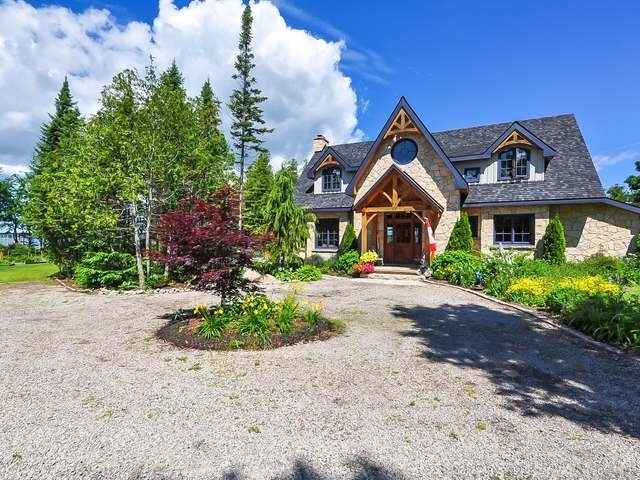 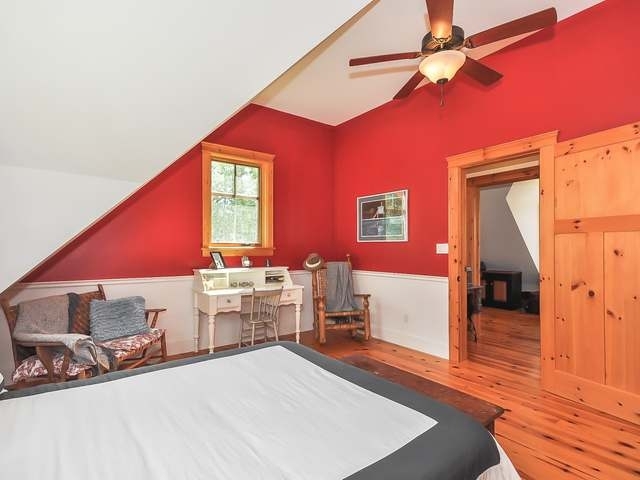 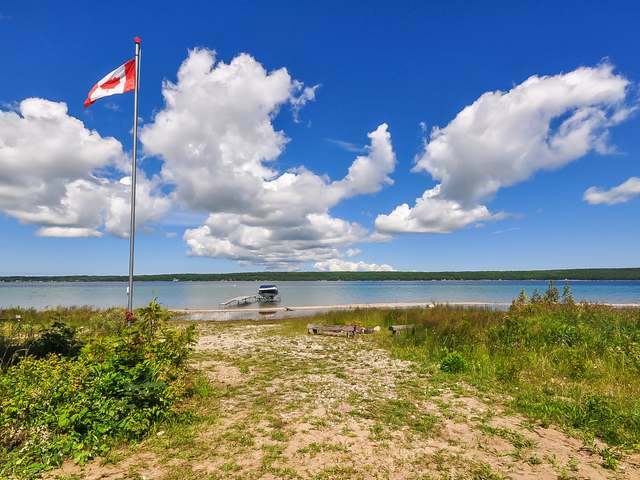 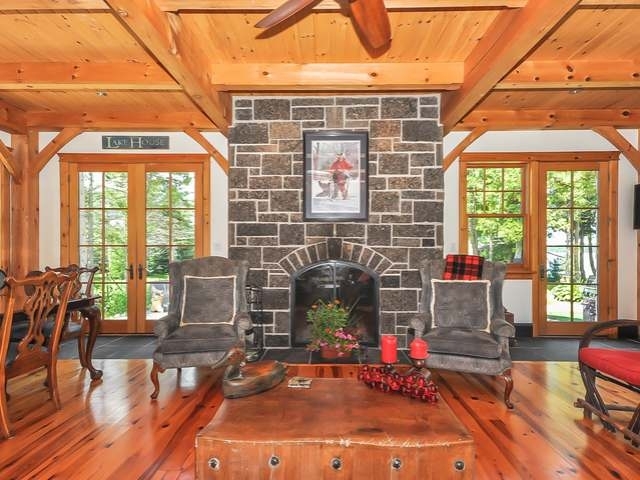 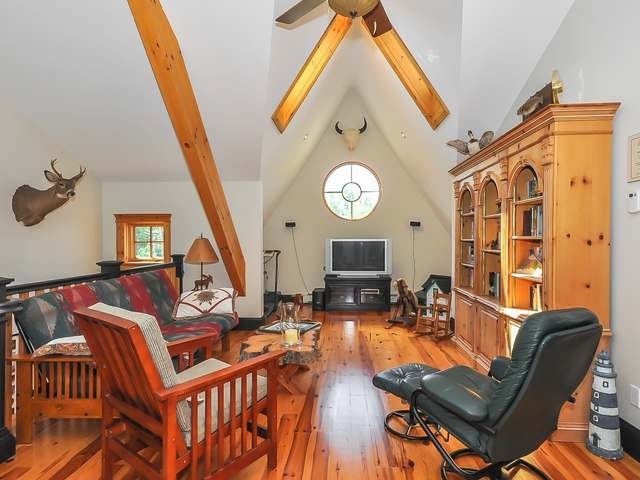 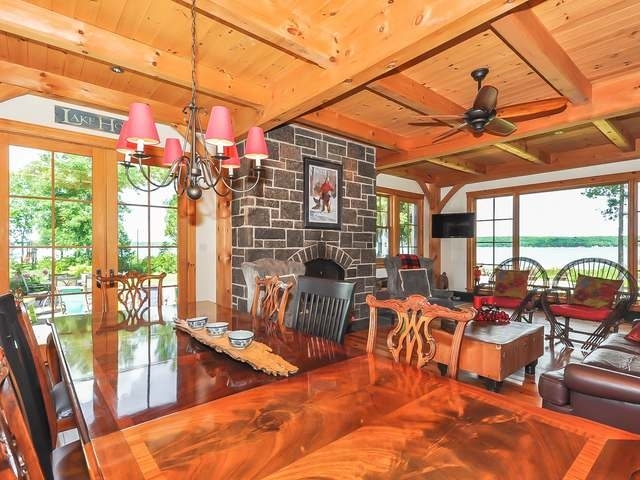 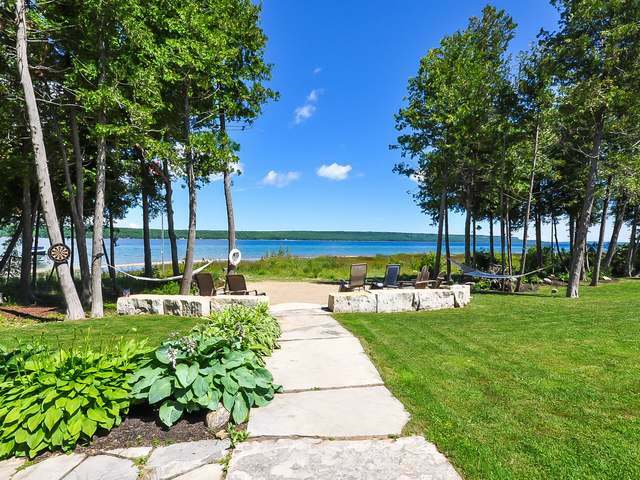 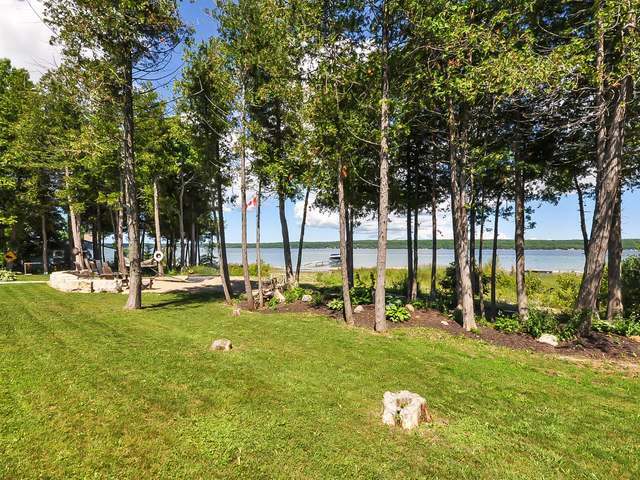 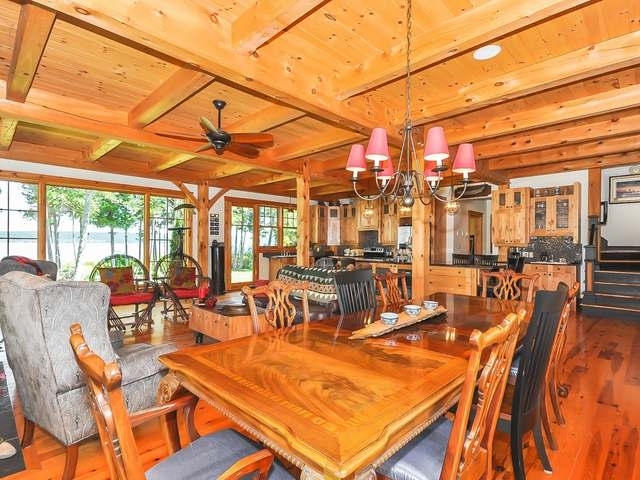 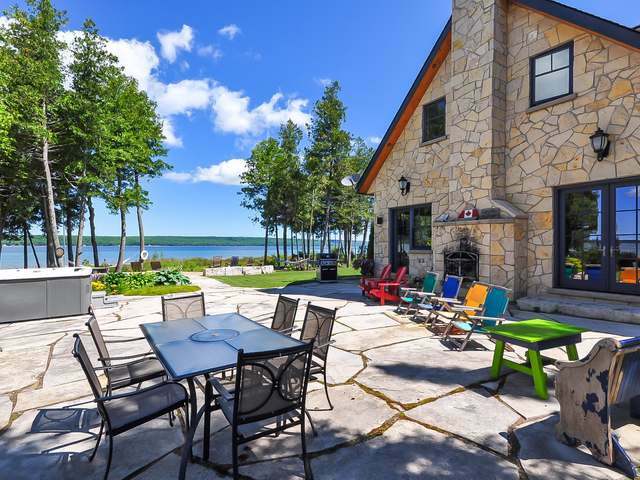 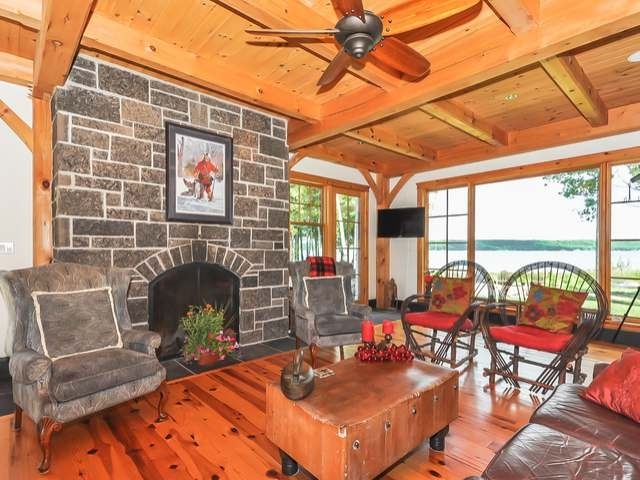 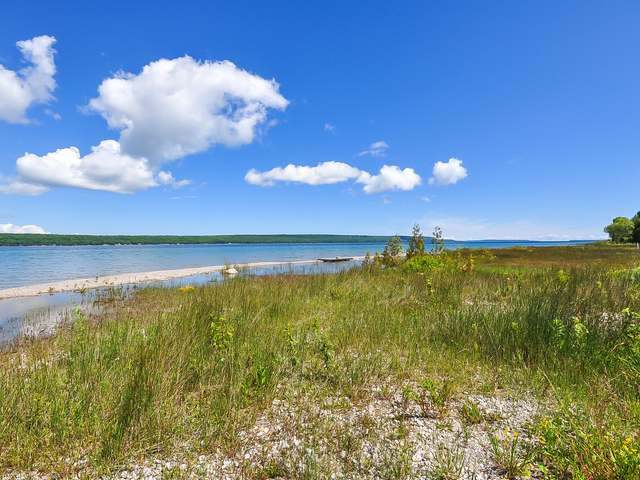 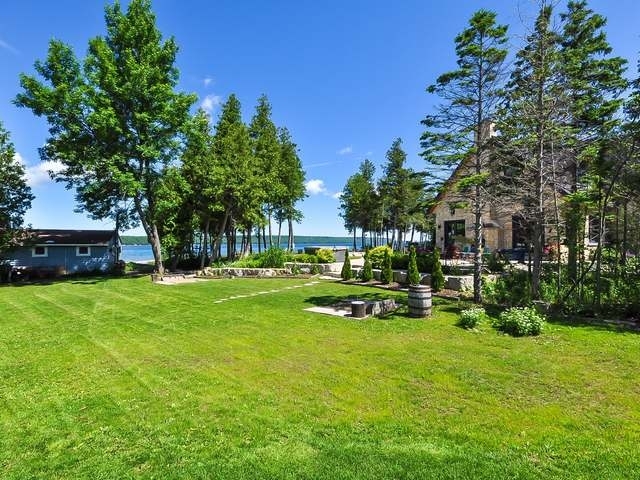 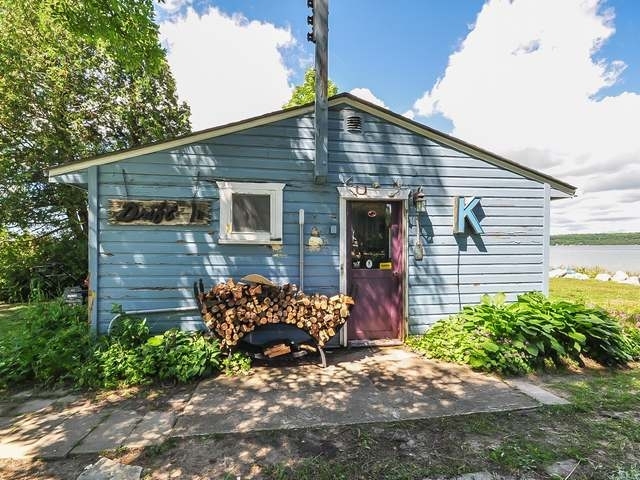 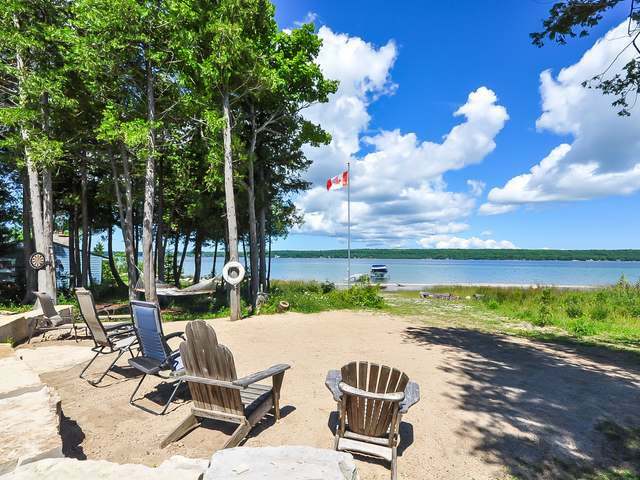 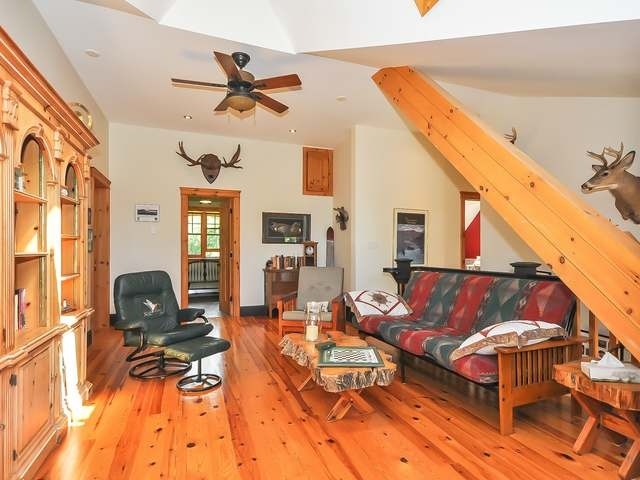 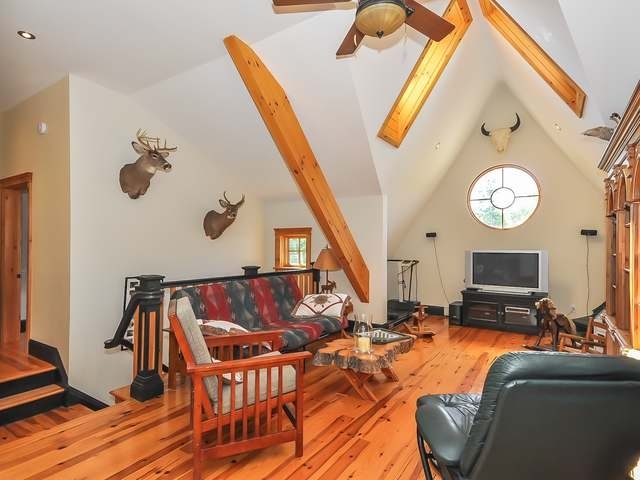 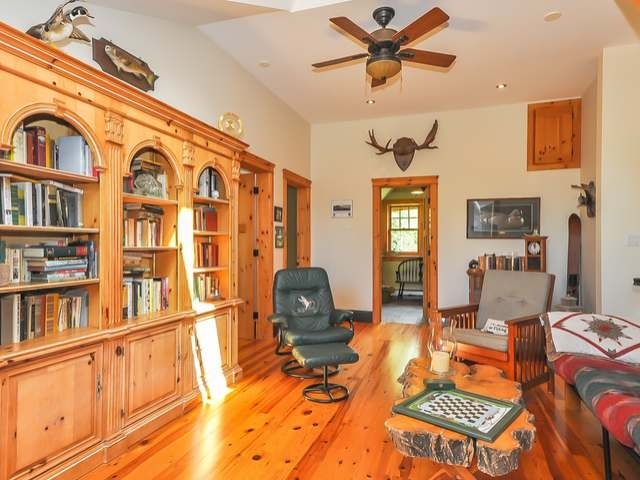 this majestic waterfront timber framed home on colpoy's bay offers panoramic views and finishings that are sure to impress even the most discerning buyer! 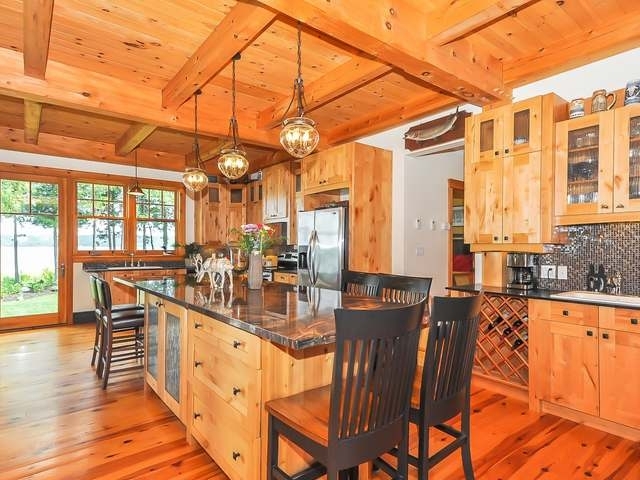 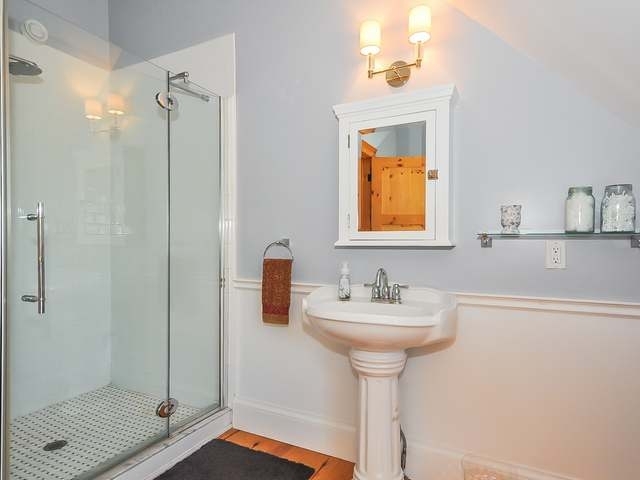 solid natural stone exterior, powder coated windows, red pine floors, rustic alder cabinets, 12 foot granite kitchen island, wet bar, inside / outside stone rumsford fireplaces, two claw foot soaker tubs, 10 foot ceiling height on both floors, large sheet rock patio, outdoor hot tub, private sand beach area, original 500 sq/ft cottage with stone fireplace is in great condition for a games room or workshop ....and the list goes on! 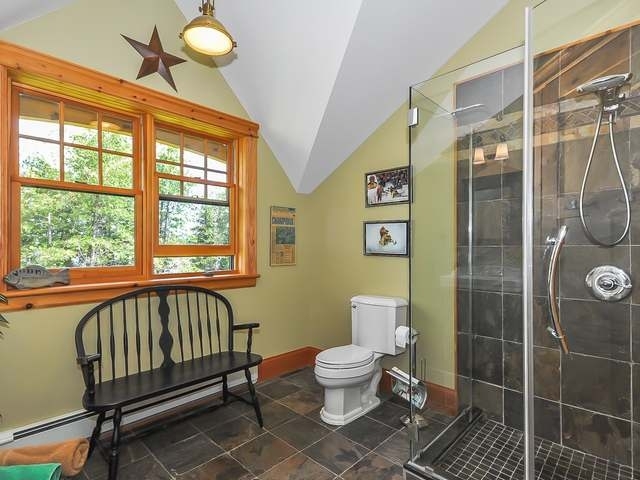 please call to book a private viewing.